Even if you think you’re not a connoisseur of Italian food, you have to realize how much the cuisine has infiltrated modern Western cuisine. A go-to dish to order is the classic pizza and all its variations. A dish that’s easy to whip up on your own is pasta. However, there are more dishes from the Italian cuisine to explore! Arancini is a dish of deep-fried rice balls stuffed with tomato sauce, ragu, cheese, and peas. Just like pizzas and pasta, there are various regional variations of this dish. Another classic Italian dish is the ribollita, known as “poor man’s food”. A stew of bread and vegetables, the dish is rich and hearty, making it one of Tuscany’s most important dishes. If you get the chance, you should try thin slices of veal with salty prosciutto and herbs called saltimbocca. The savory delight is highly popular in Italy. 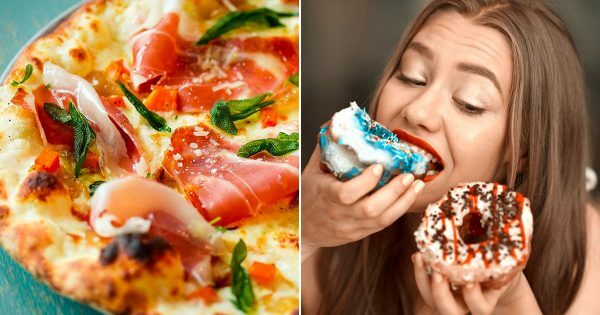 In this quiz, we want you to pick different Italian dishes you’d love! Your choices can help us guess your birthday accurately. Which appetizer do you find appetizing? Pick a soup you'd love! Which kind of pizza would you go for? What kind of pasta dish do you love? Have something on the lighter side - pick a vegetable dish! Pick a kind of wine you'd drink! Which cheese do you enjoy? Which pastry would you go for? Choose a popular Italian dish!